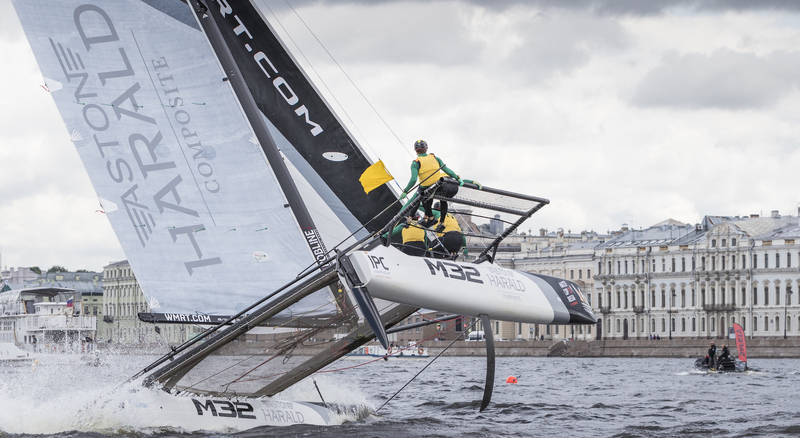 high performance racing catamaran – the M32. Our brand new facility Aston Harald Composite began building M32s and a production system was built up around the boat. The Production of the M32 is a testament to the skill of our production team and a perfect illustration of the complex, high performance composite products we make. The boats are also the perfect marketing tool for our composite division. They sail in the World Match Racing Tour in cities on all 4 continents and it was naturally only a question of time before other industries were asking if we would be interested in applying our craft in their worlds. While production of the boat continues today, we are now broadly and well established within the marine industry as a supplier of components large & small to both improve on traditional design and help establish new techniques with the use of carbon fibre technology.